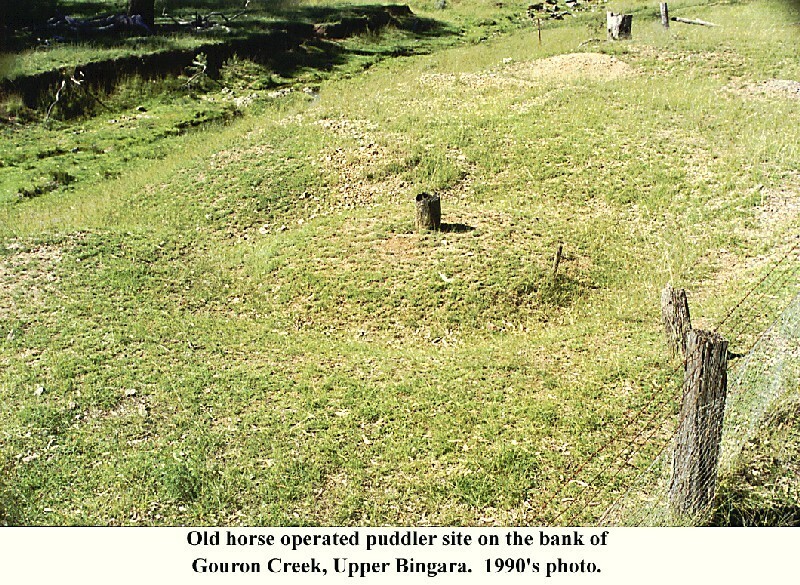 Upper Bingara was the biggest of the two settlements that occurred in the district after the discovery of gold in the 1850s. 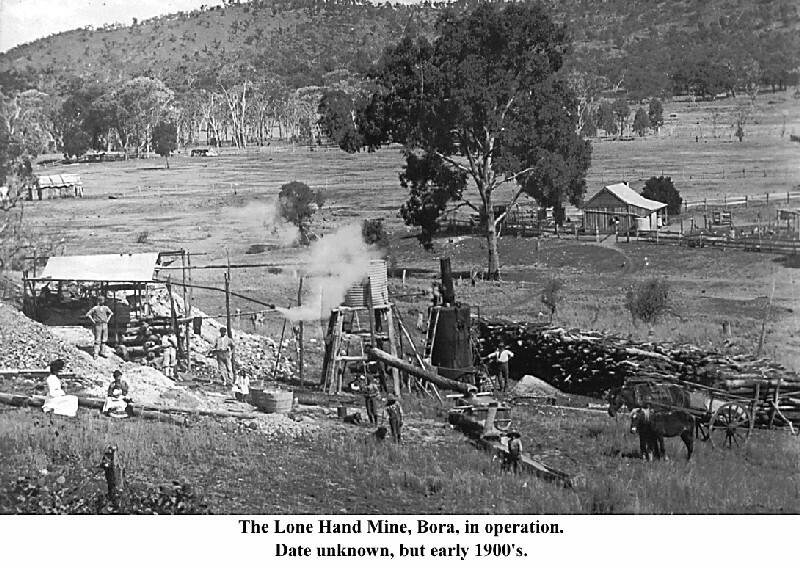 It developed more quickly than Bingara, but also faded quickly when the rich gold yields diminished in the 1870s. 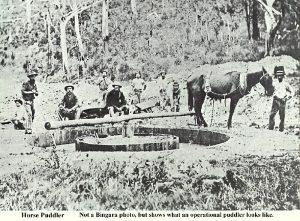 Bingara then became the preferred site for a town. Upper Bingara once thrived, with shops, two hotels, a dance hall, a racecourse, gold mines and processing plants. 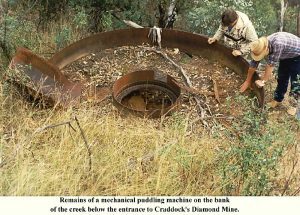 It is hard to believe that what remains is little more than numbered triangles marking the sites on the side of the road, which pay testimony to its industrious past. 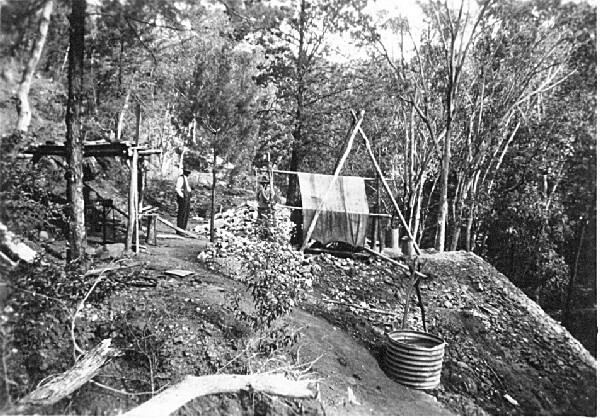 Still there, is Three Creeks Goldmine, a privately operated reef working mine which will take you back in time to the mine in 1881. 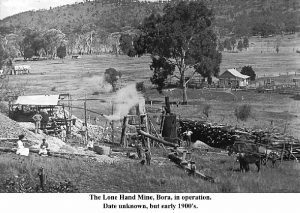 Bingara is famous for its quality gold and crystals, which are still being found today. 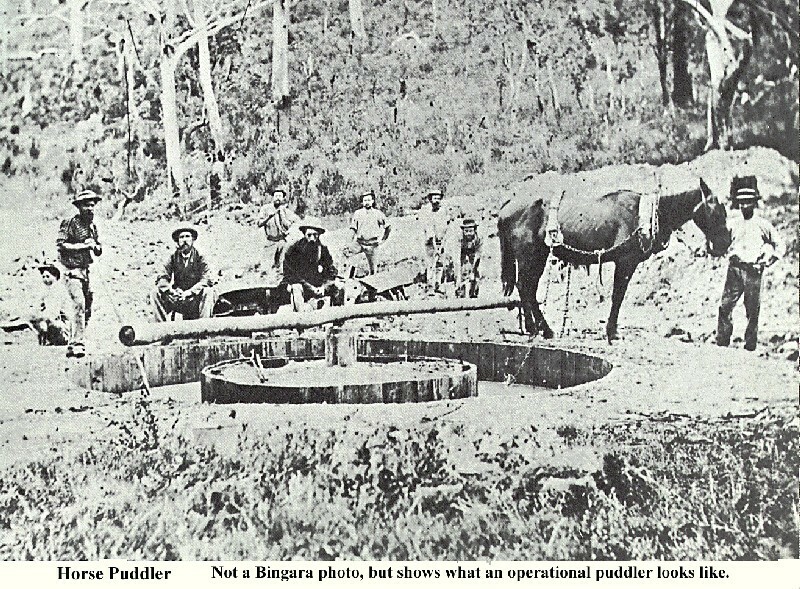 It is estimated there were up to 500 Chinese mining in the Bingara district, particularly at Upper Bingara. 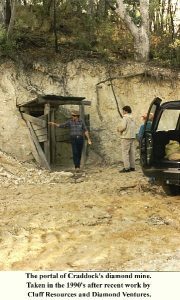 Although it is known that they built a Joss House, the only real evidence of their presence is their cemetery and some scattered mine workings and water races. 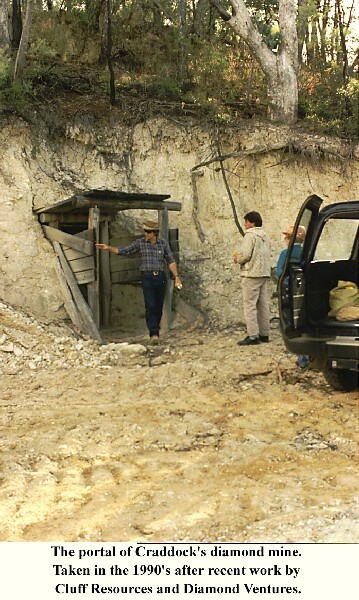 The Chinese were very thorough and systematic miners. Pictured left is only one of several stacks of stones that can be found at Upper Bingara. The Chinese cemetery is still enclosed by a post and rail fence. 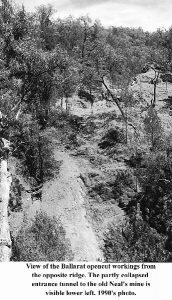 The area was probably cleared of trees, but they have since grown back. Only two headstones remain in the European cemetery, both belonging to babies. They stand as a stark reminder of the harsh life experienced by families on our early goldfields. Visit the Bingara Visitor Information Centre for Information & directions. 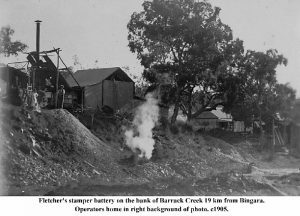 Sourced from CD entitled “A photo album of EARLY BINGARA”, compiled by Richard Smith for Bingara District Historical Society. 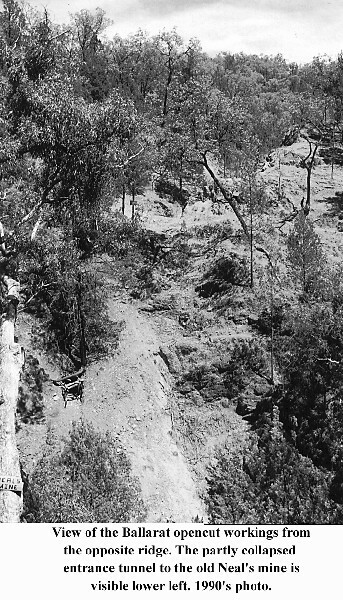 Upper Bingara has a wonderful history, but little remains to be seen. 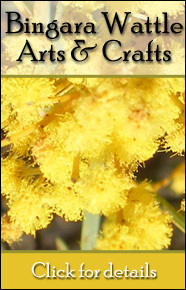 However it is definitely worth the trip out to see the spectacular Grass trees which are about midway between the old village and the Barraba end of the Barraba Road loop. Here the grass trees are giants, some as tall as 3 metres to the leaf base and with a spear flower up to 4 metres higher. Incredible when you think that they only grow a metre every 100 years? They can live to be 1,000 years old? 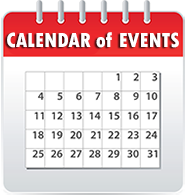 View great photos on the Geological/Natural Wonders Page. It’s a great place for photos and for taking visitors, but please don’t damage them, after all, they have stood watch there for centuries…and we should always respect our elders. 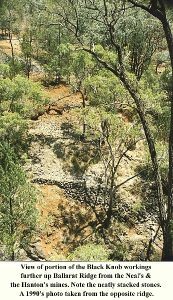 Please also note that the Grass Trees are on private property… so please leave nothing but footprints and take away only memories and photographs. 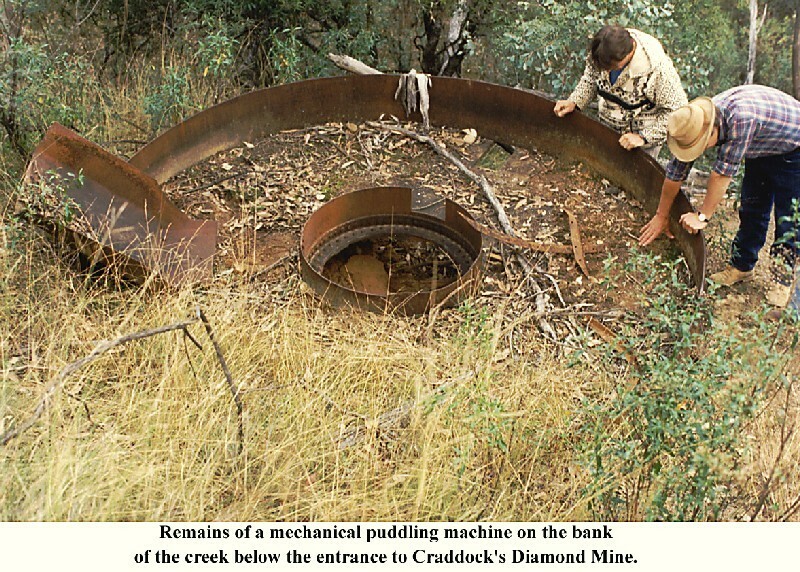 Be sure to visit the Three Creeks Tourist Gold Mine on your way.